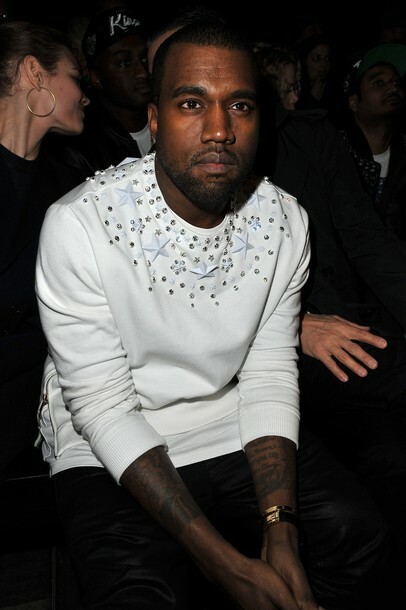 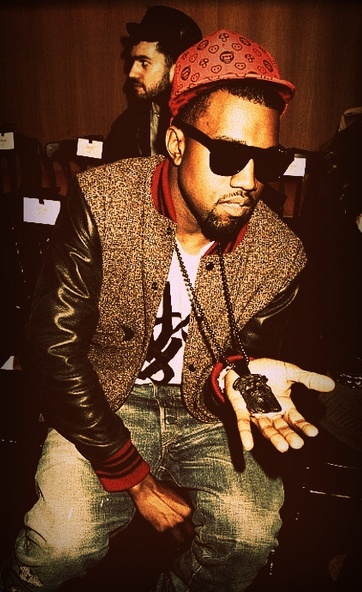 Leopard & Sequins: FASHION // ICON // MEN || Mr West is in the Building! 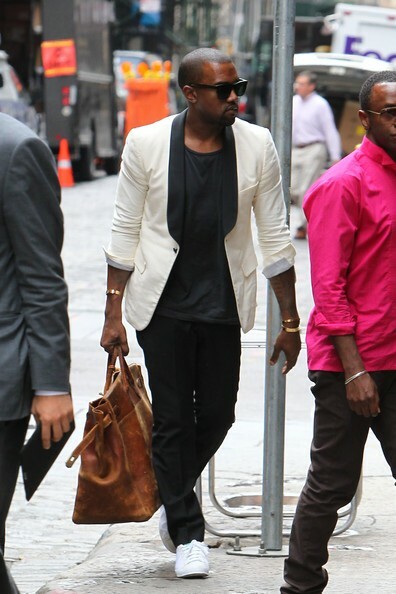 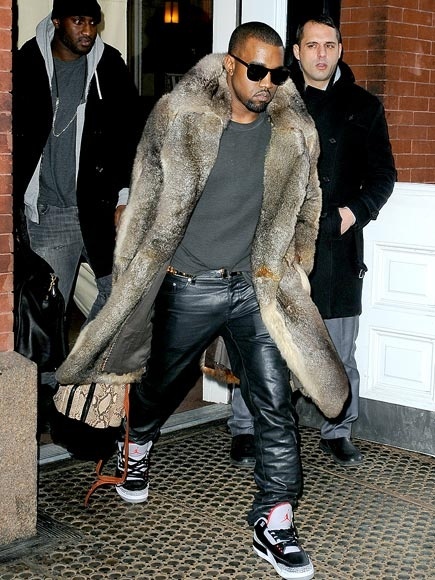 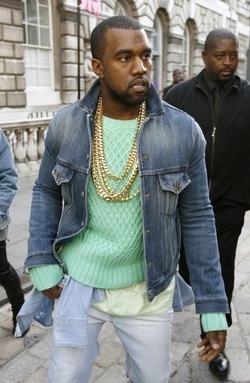 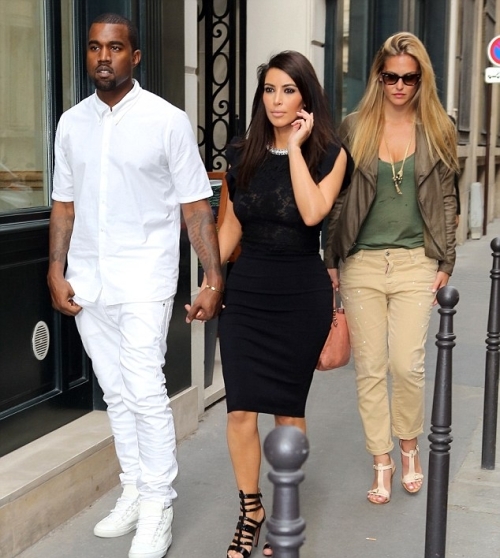 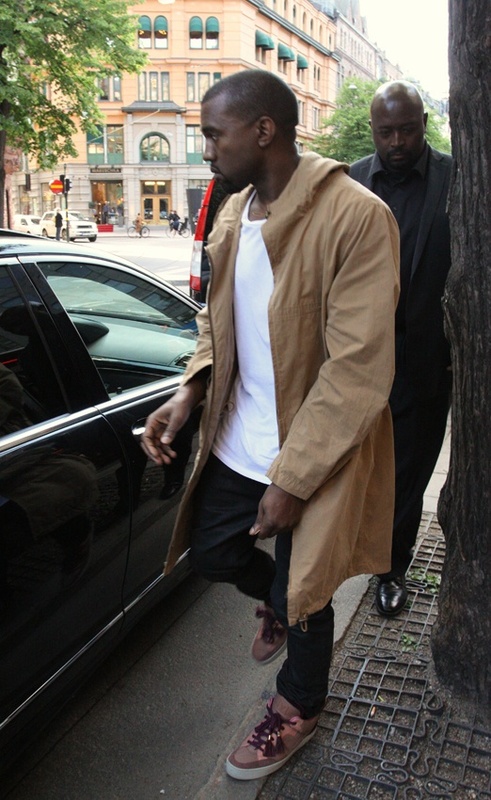 FASHION // ICON // MEN || Mr West is in the Building! 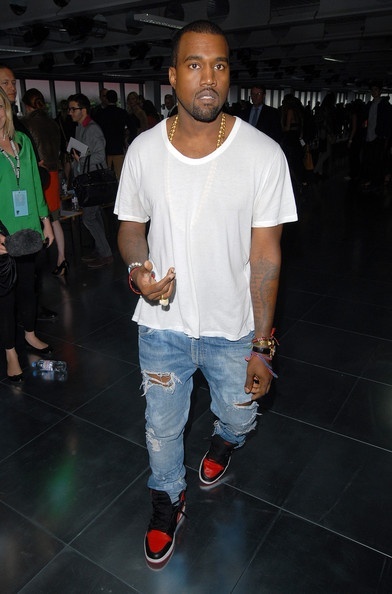 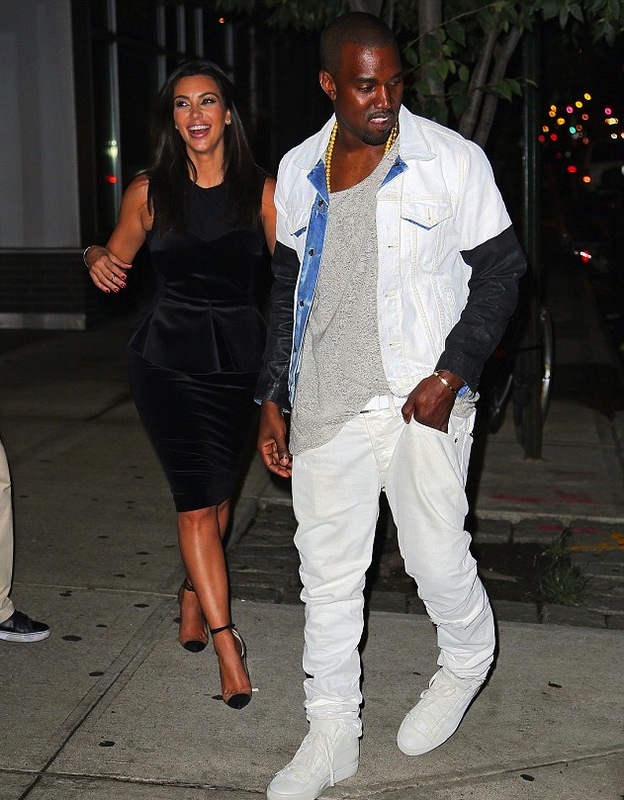 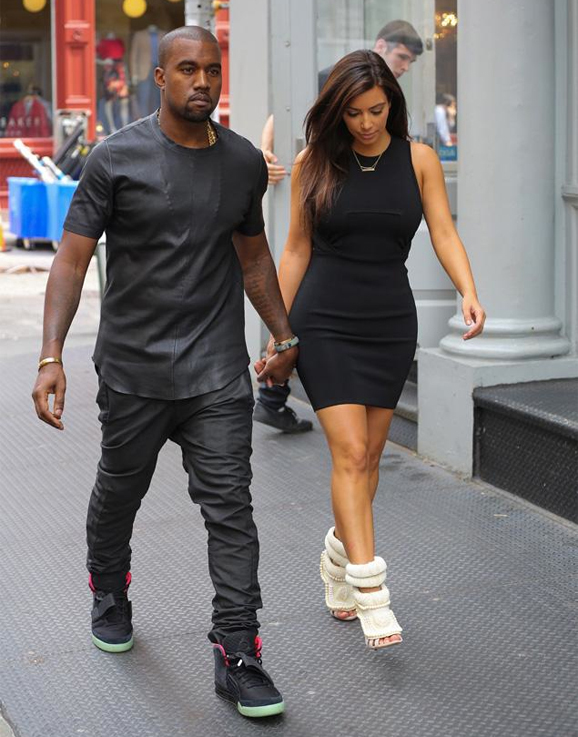 I talked about how I loved Kanye West his style before (see here), but that post was dedicated to him and his boo Kim, but because his style is just so sick, he had to get his own post.. 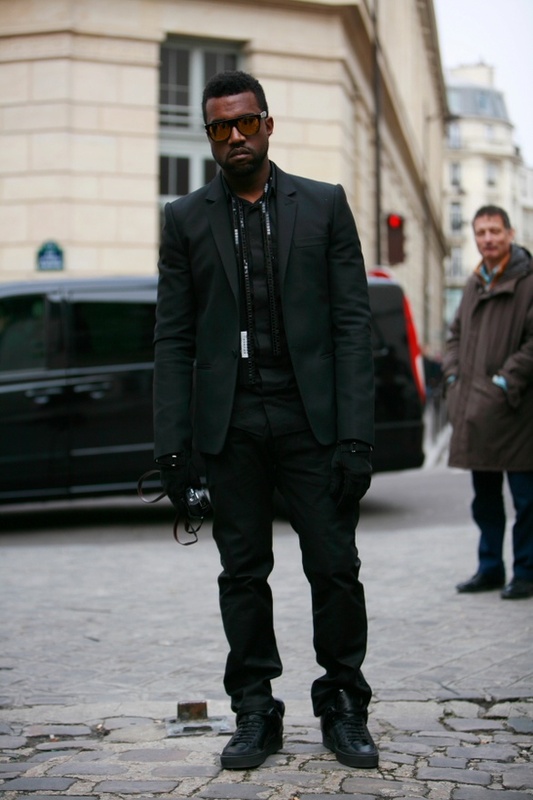 I mean come on... You either hate the guy or love the guy, the douchelord knows how to dress! 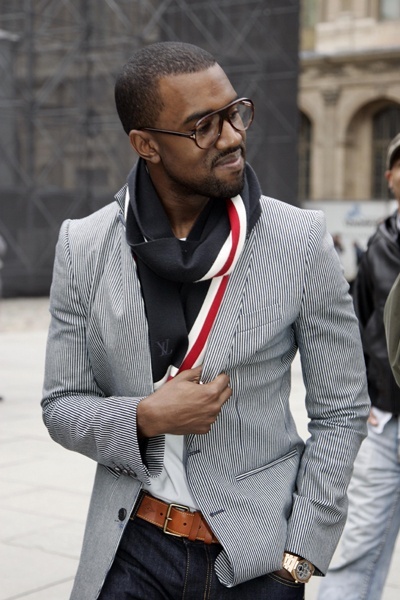 Me, I still haven't decided what to think of him, but the way he dresses, I like! 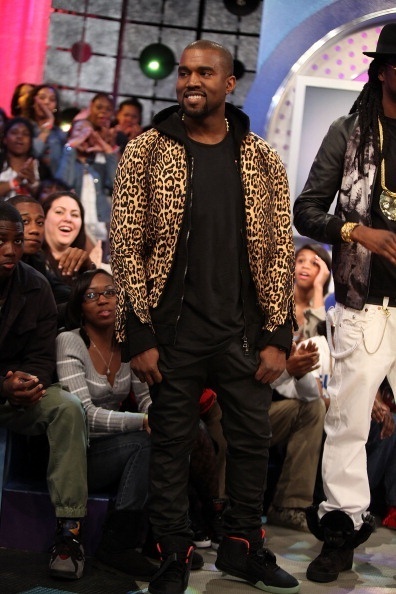 Real men don't wear pink, they wear LEOPARD!